Tron has been in the media a lot lately. It is one of those coins the social media circles love to hate and there is no end of posts bashing TRX and its Twitter-loving founder Justin Sun. As crypto markets slowly recover Tron is found leading the way again with a 16% gain over the past day. Tron is currently trading at $0.082 (970 satoshis) according to CMC. It has made a gain of 60% over the past 30 days and continues to perform well. By comparison Bitcoin has lost almost 5% in the same period and Ethereum is only marginally up. Trade volume has increased over 220% from $230 million to $745 million where it currently stands. The big event is mainnet launch on May 31 which is garnering all of the attention for TRX and the team at the moment. Tron will be separating from the Ethereum network and going it alone. 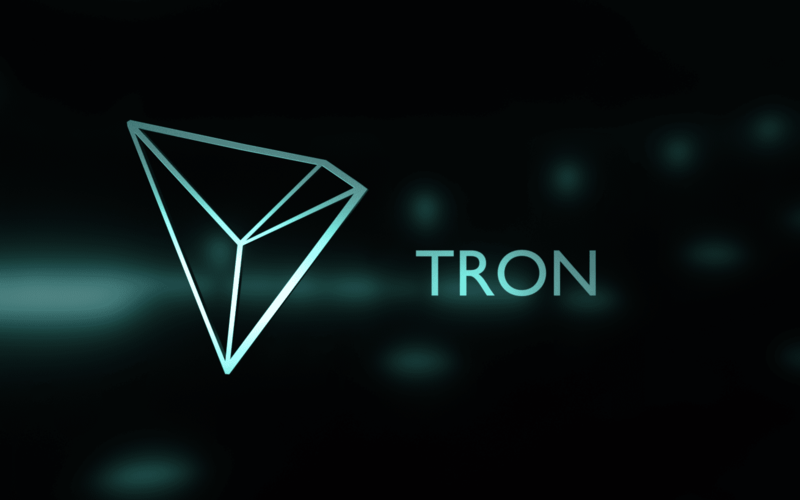 In the lead up to the launch of its own network Tron will be using a virtual machine, TronVM launched on May 25, to enable complete compatibility with the Ethereum virtual machine. The system will enable dApps built on Ethereum to switch seamlessly over to Tron. There is a lot of hype about the mainnet launch which could potentially provide millions of new users and dApps. June 1-24 will be a testing period for mainnet in preparation for the genesis block on June 25 and super representative election on the following day. Tron’s founders have been cooking up ways to entice Ethereum developers over to the Tron network and the latest is a rewards program. The Twittersphere has been alive with Tron sentiment and moon talk as the controversial altcoin steadily climbs the crypto charts.